The large capacity PS4 with 1TB of internal storage is going to be available on July 15th in the UK and Europe. What Sony also confirmed along with that date is a little bit more surprising, and unexpected. The 1TB PS4 will be bundled with a PlayStation TV micro-console. All for £349.99. But that bundle is only for a limited time and only at retailers that choose to participate in the deal. That PS TV micro-console can stream PS4 games from the PS4 to another TV, play PS3 and PS Vita games and also enjoy the new, yet currently limited, PS Vue streaming TV service. 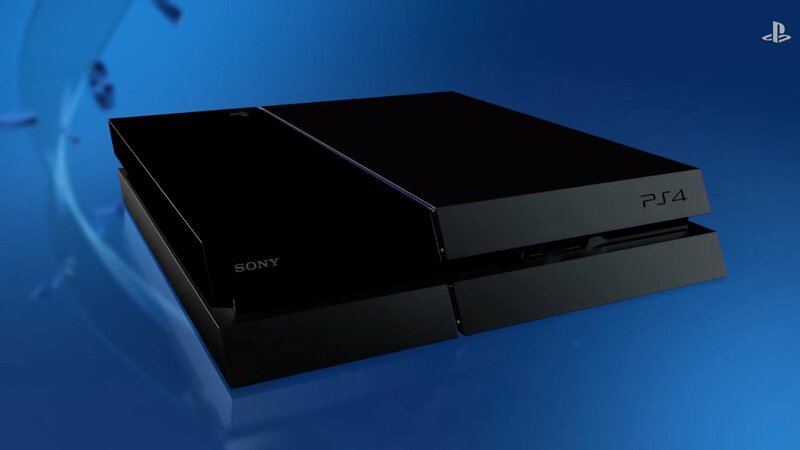 The second generation of the PS4 should prove to be better in a number of areas. It’s 80g lighter with new materials, a new power supply, a new HDMI port scheme and a new blue-ray drive and different fans to help cut down on noise. We’ve been able to show you that the new CUH-12000 includes a number of other internal improvements to make it more energy efficient than the previous model. In fact, during gaming it can potentially use up to 20W less than previous models. That’s not insignificant by any means. The new model is more than just a storage update, and might even be much better suited to the smaller areas that one might wish to place the PS4. Oddly, even though new models of the PS4 have passed through the FCC, there is no concrete information surrounding the release of a 1TB PS4 in the US. Hopefully we’ll here more about that soon. But in the meantime, you over in the UK and EU can enjoy a little more storage for a little less money. The post 1TB PS4 Includes PlayStation TV Micro-Console Bundled by Jeff Williams appeared first on WCCFtech. Previous articleA Lot To Chew; Japanese Kurata Accepts American Megabot Challenge For World’s First Melee Robot Duel!